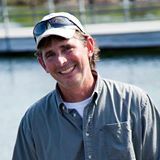 Take a look at this Branson MO fishing guide Captain Shane Pierce is your professional fishing guide for Table Rock Lake and also Lake Taneycomo. 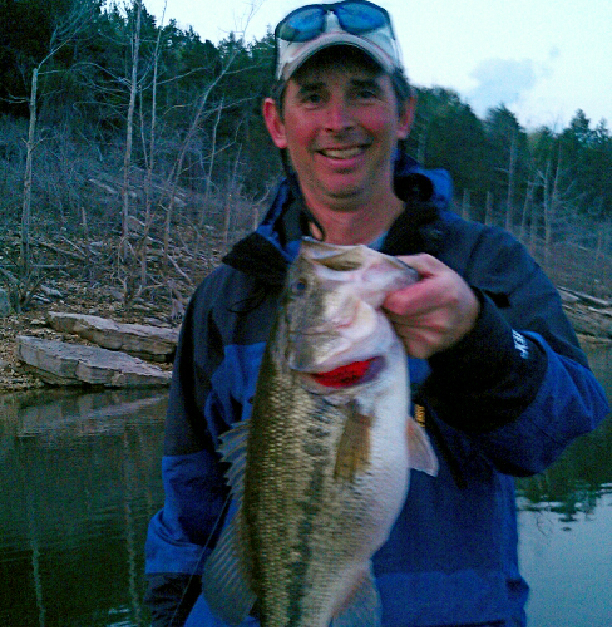 Branson Fish Tales will take care of all the details and needs for an incredible fishing experience here in Branson MO. 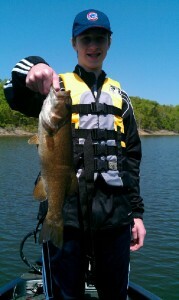 Captain Shane will take you to some great fishing spots around Table Rock Lake or Lake Taneycomo. 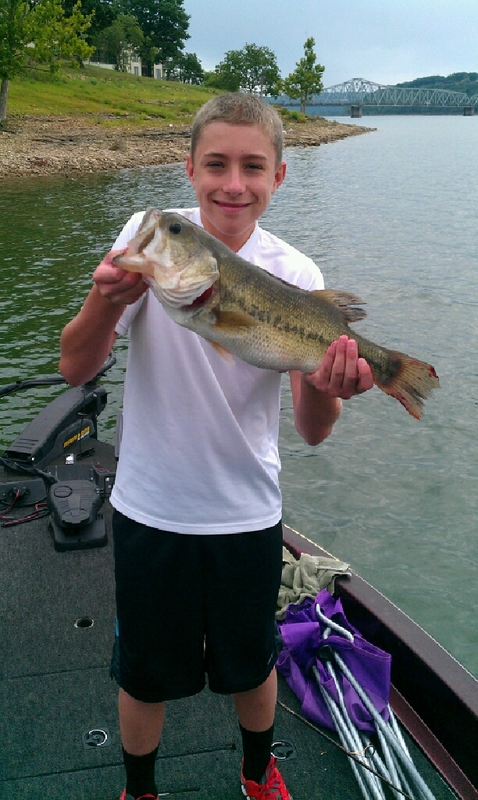 If you looking for a great experience and want to catch some fish. 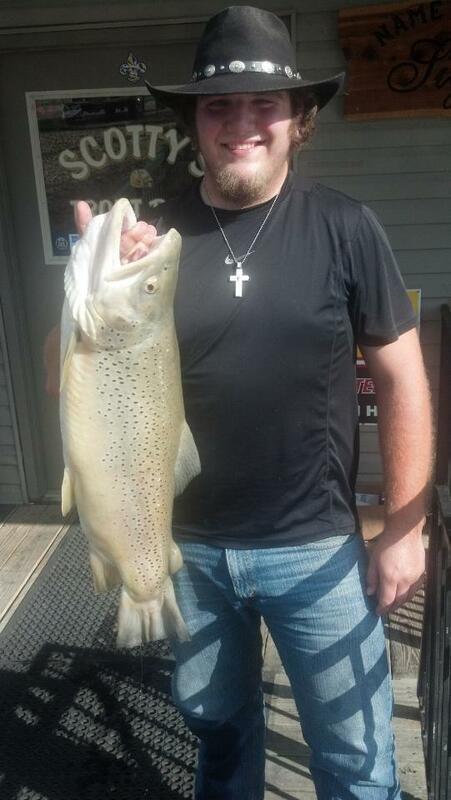 Branson Fish Tales has you covered and is the preferred fishing guide service in the Branson Missouri area. 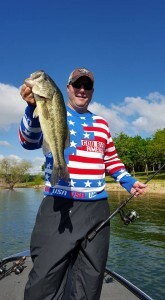 If your looking for small mouth bass, large mouth bass or spotted bass Captain Shane will take you fish on the famous Table Rock Lake located in Branson MO and Ridgedale MO. If you are looking for great Trout Fishing like Rainbow or Brown Trout this professional Fishing Guide Service in Branson MO will take you to Lake Taneycomo. 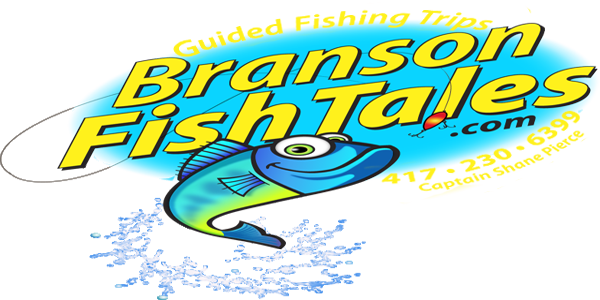 Branson Fish Tale is here to help you learn to fish or increase your fishing skills and we know where the fish are hiding! 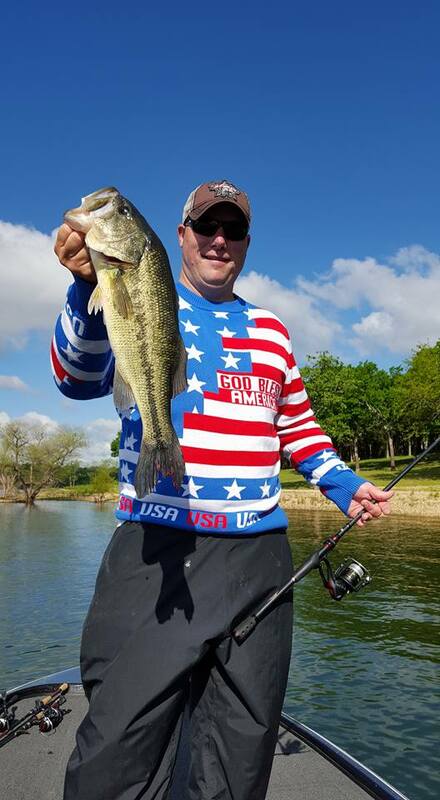 Table Rock Lake and Lake Taneycomo are two or the best fishing you will find in the Midwest and we pride ourself on making it a memorable and fun guide fishing trip. 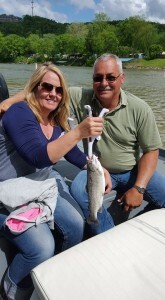 We want your experience to be top notch and make sure we are the best guide service in Branson MO. 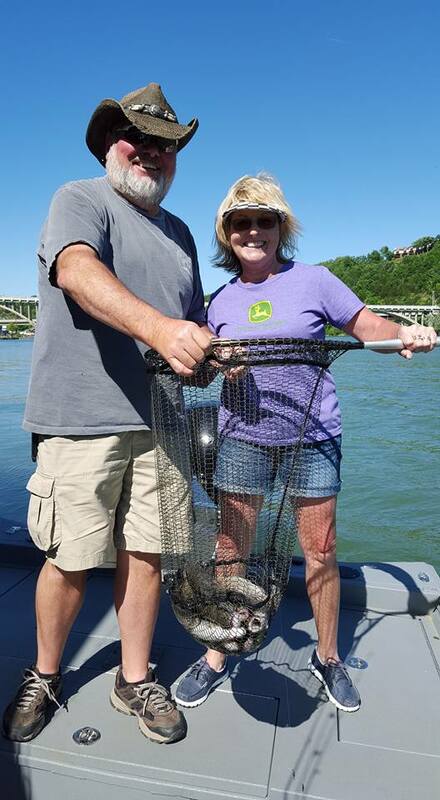 So if you coming to Branson MO and want to learn where to fish then contact Branson Fish Tales today to book your fishing guide trip. 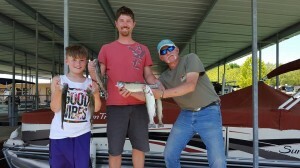 We have fished Table Rock Lake and Lake Taneycomo for SEVERAL years and have lived in Branson MO for 11+ years and have spent our expertise fine tuning where to fish in Branson, MO and/or Ridgedale, MO. 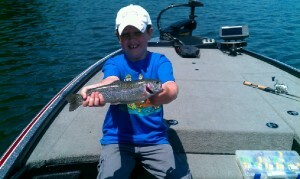 We are minutes away from Big Cedar Lodge and Table Rock Lake or Lake Taneycomo. Our Fishing Guide Service is servicing Ridgedale Missouri and Branson Missouri. 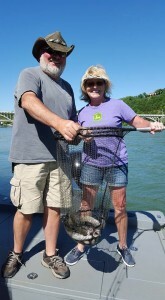 We offer guided fishing excursions in Branson, MO, Ridgedale, and surrounding cities in Missouri. 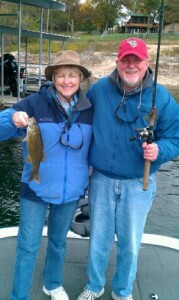 Call or Email to book your guided fishing trip of a lifetime on Table Rock Lake or Lake Taneycomo.